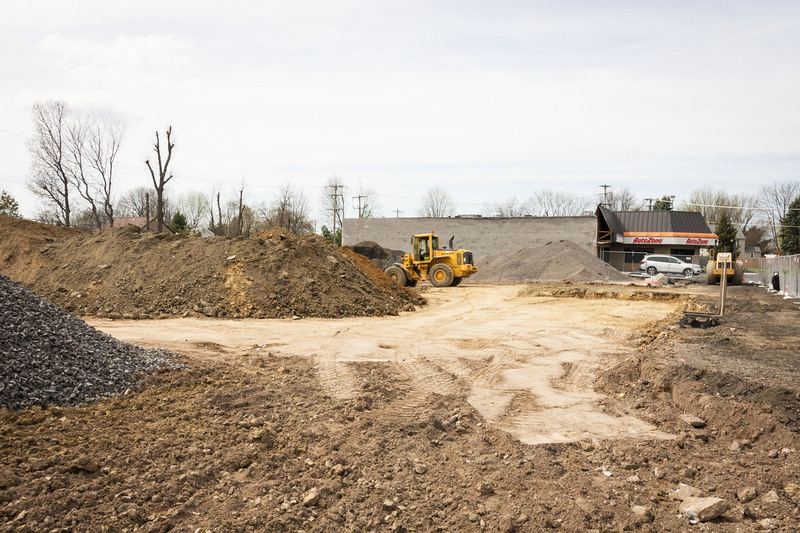 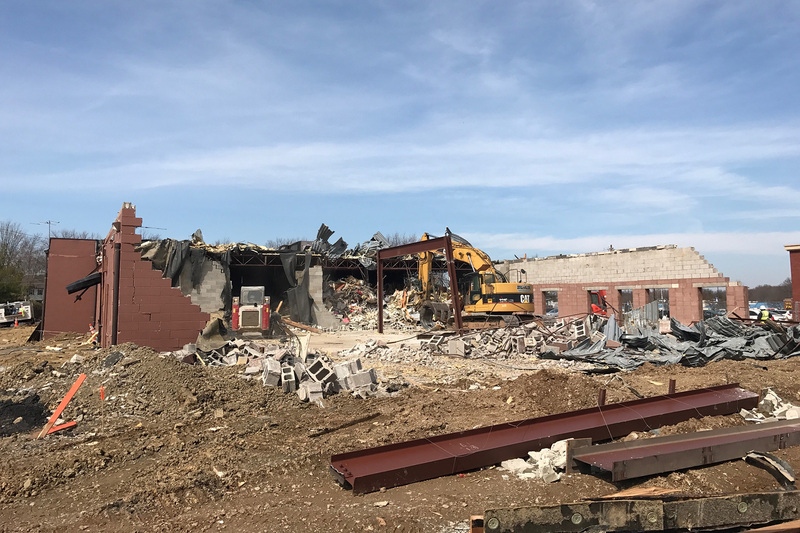 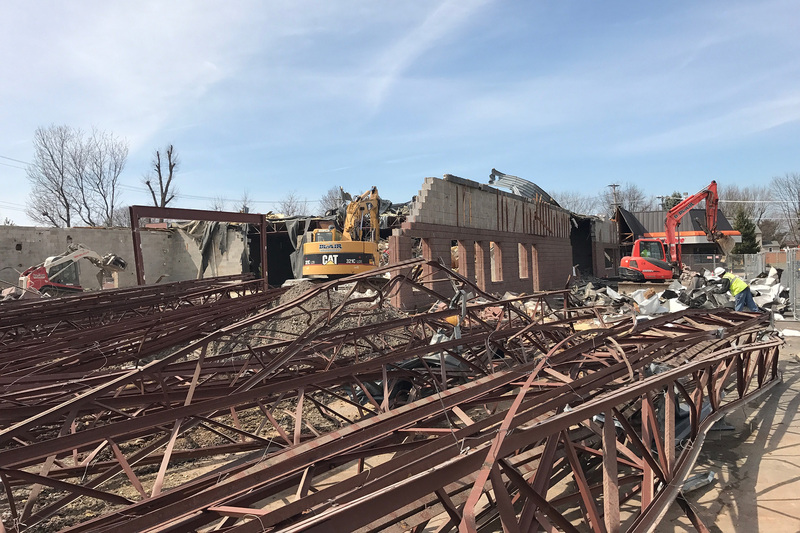 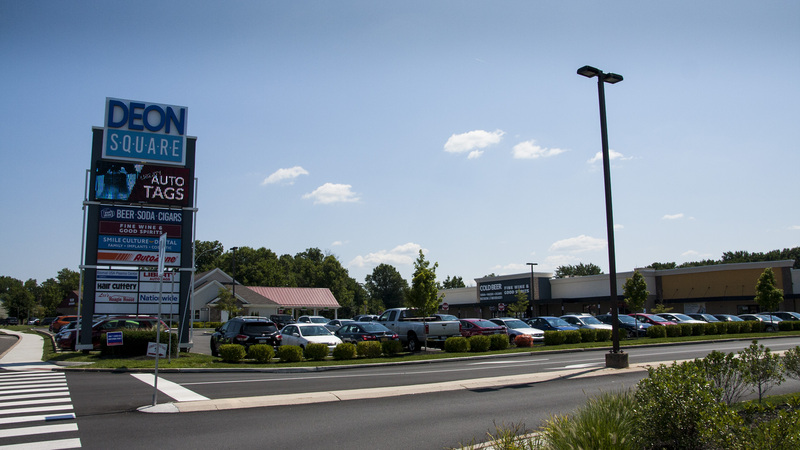 Featuring retail, food, and service centers, the Deon Square Shopping Center serves the residents of Levittown, Fairless Hills, and the Lower Bucks County community. 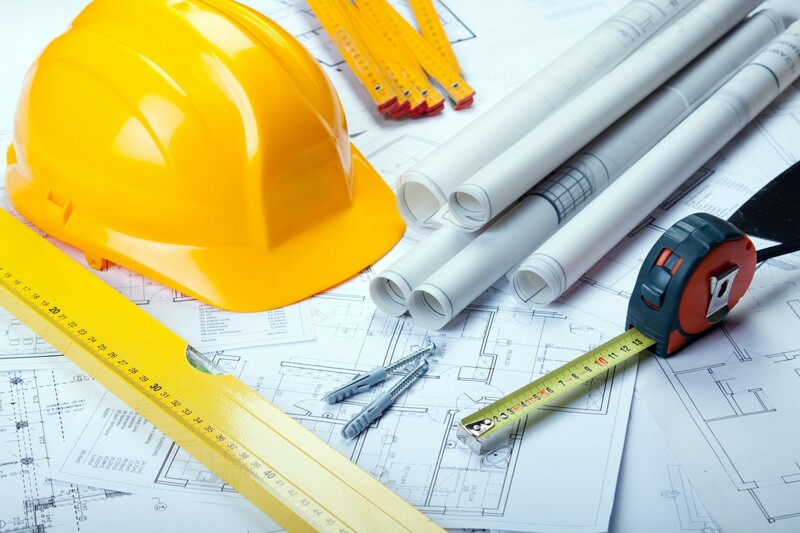 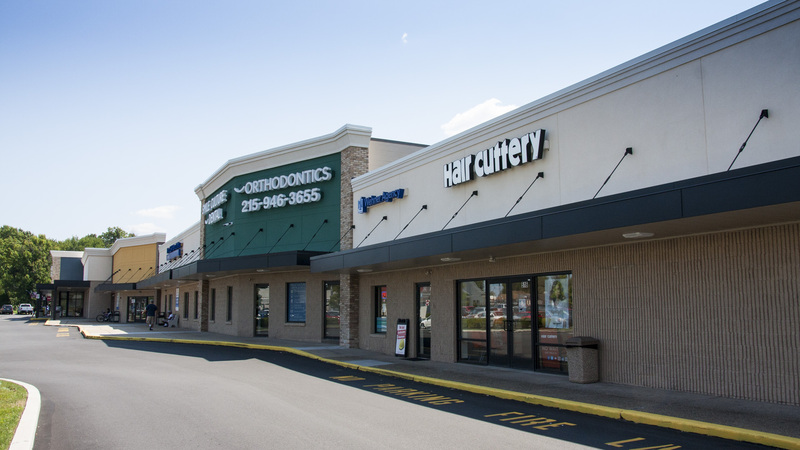 Situated along the busy 4 lane Oxford Valley Road, and conveniently located near route 1 and the Oxford Valley Mall, Deon Square Shopping Center has been a staple of the Levittown community since it was first developed in 1983. 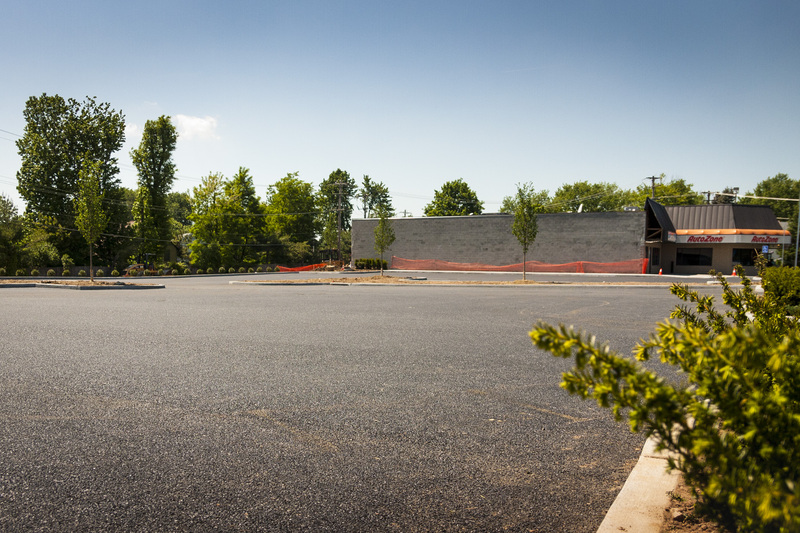 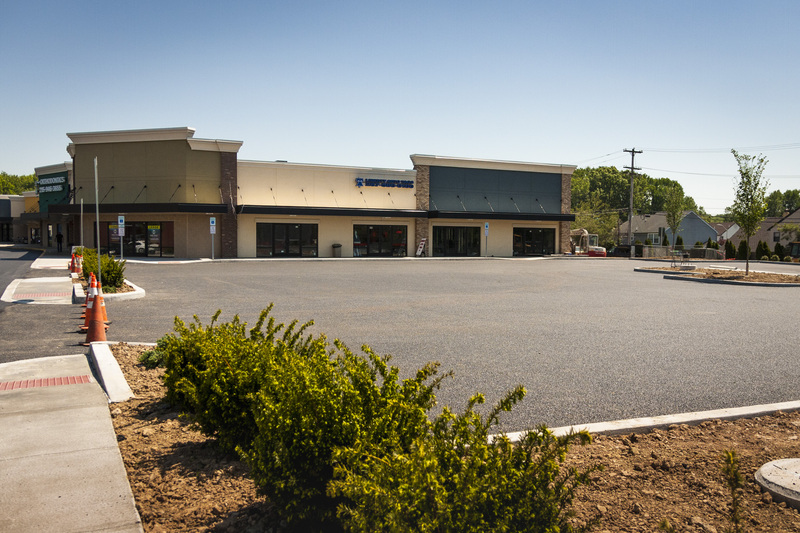 The recently redeveloped shopping center features a new store layout, facade, signage, parking, and natural green areas. 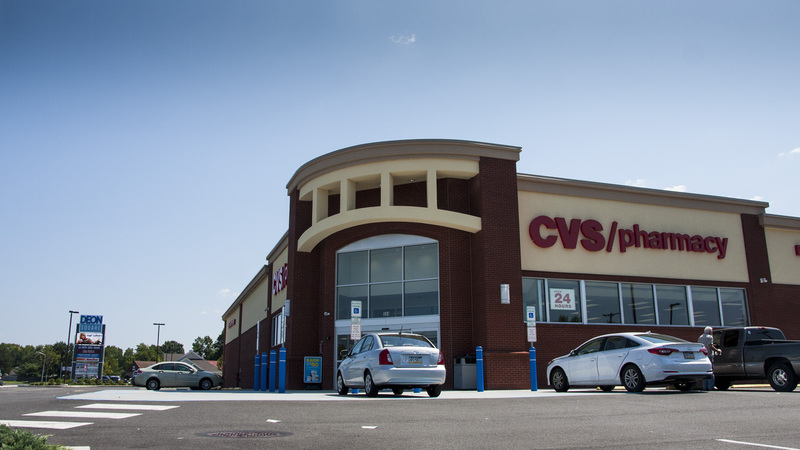 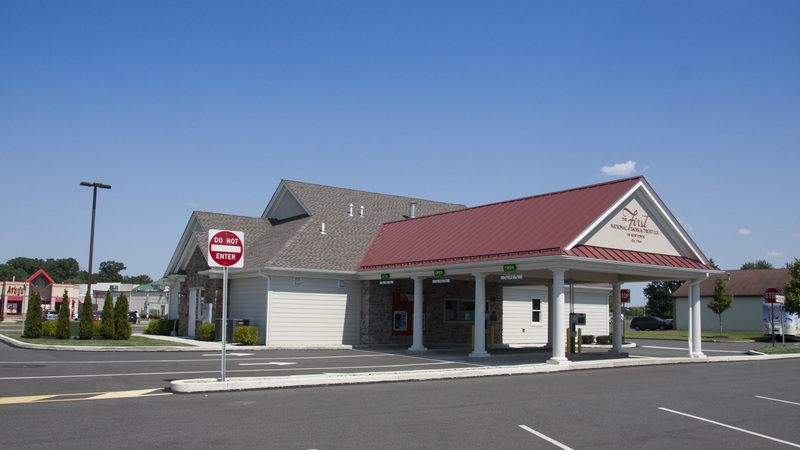 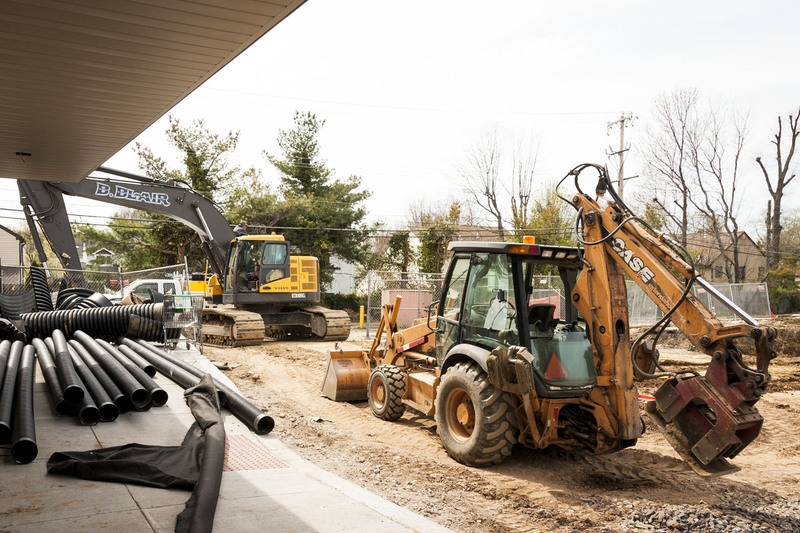 The First National Bank of Newtown has moved into brand new construction on the property, along with the addition of a standalone CVS Pharmacy. 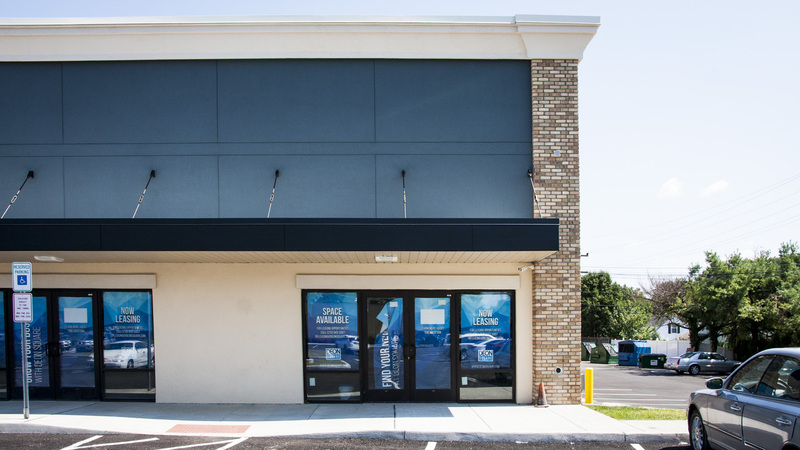 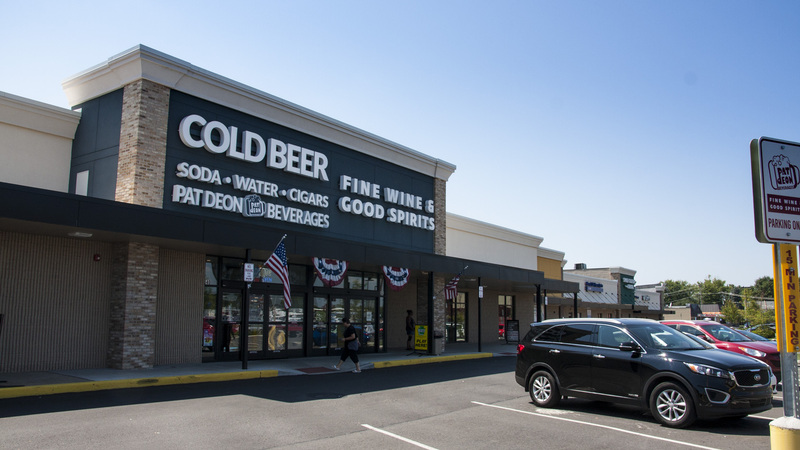 Other retail stores on the property, such as Pat Deon Beverages, PA Driver’s License Center, and the Wine & Spirits store, have all moved into newly renovated storefronts within the current footprint of the shopping center. 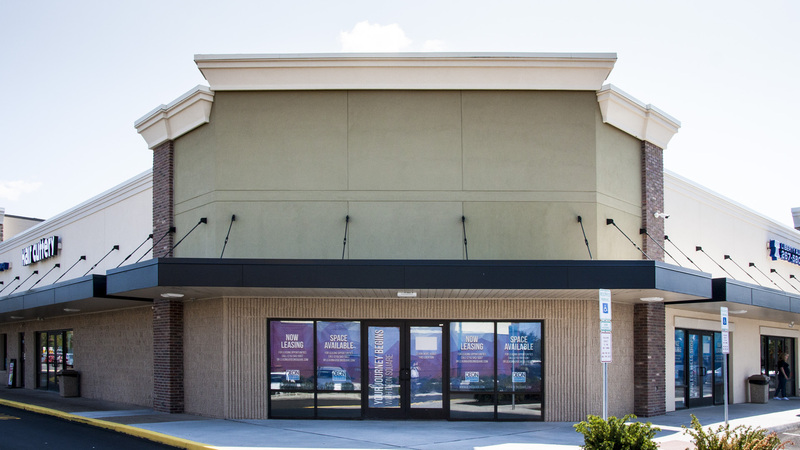 Deon Square Shopping Center currently has two units available for retail, business, or food services.